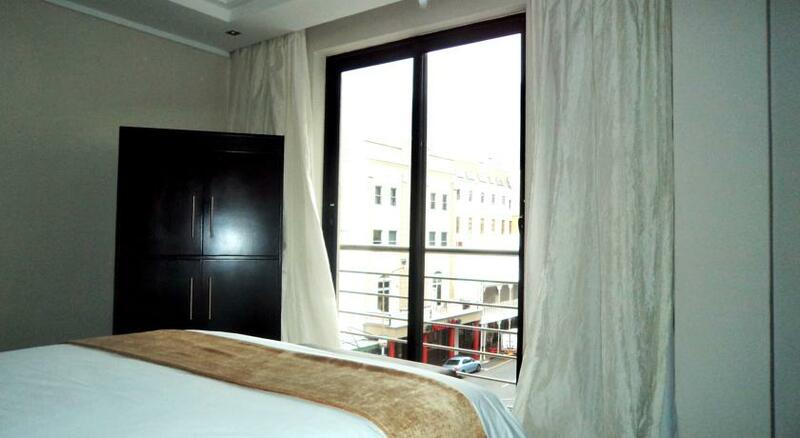 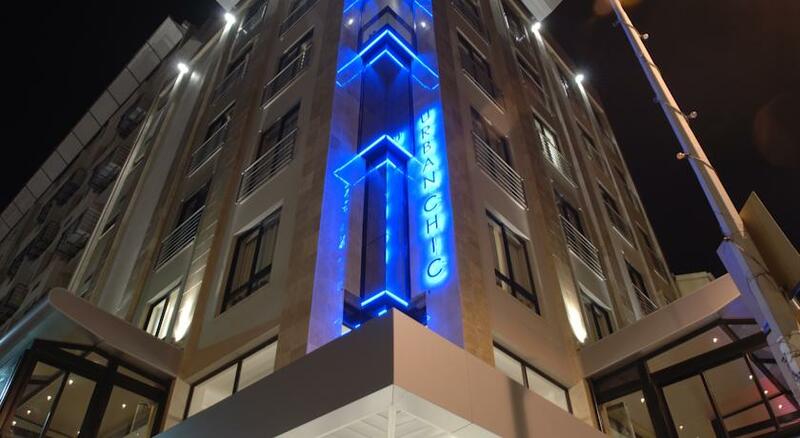 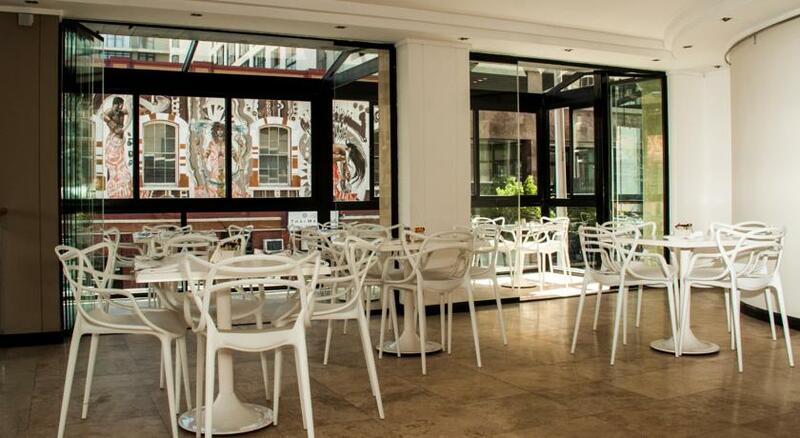 With amazing views and outstanding facilities, the Urban Chic Boutique Hotel & Café offers gourmet cuisine with a passion and trendy accommodation right in the nightlife hotspot of Long Street. 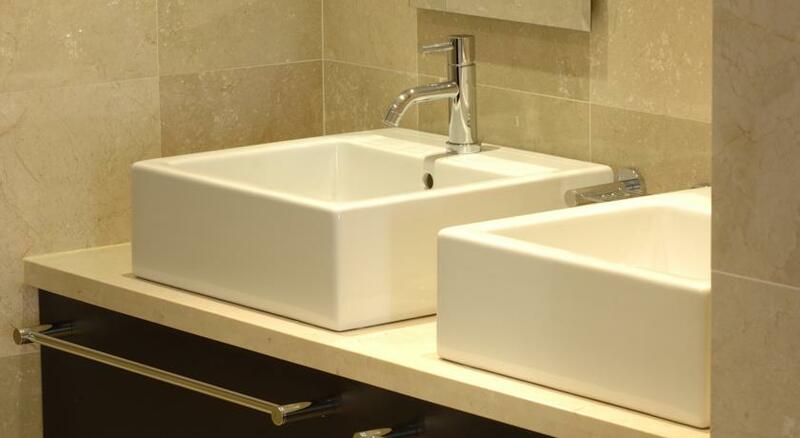 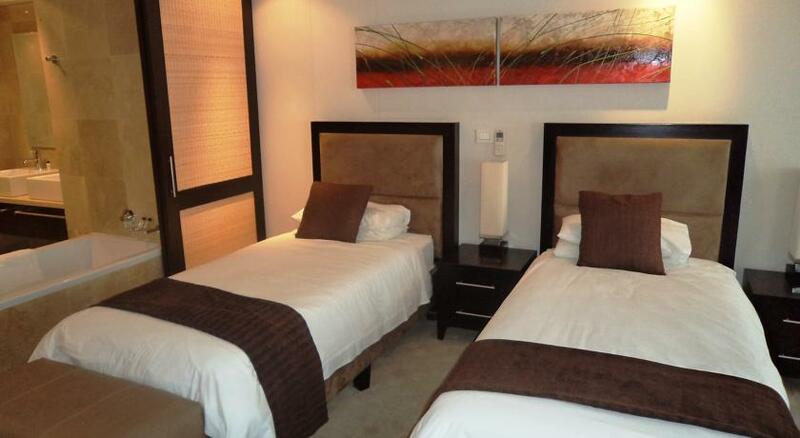 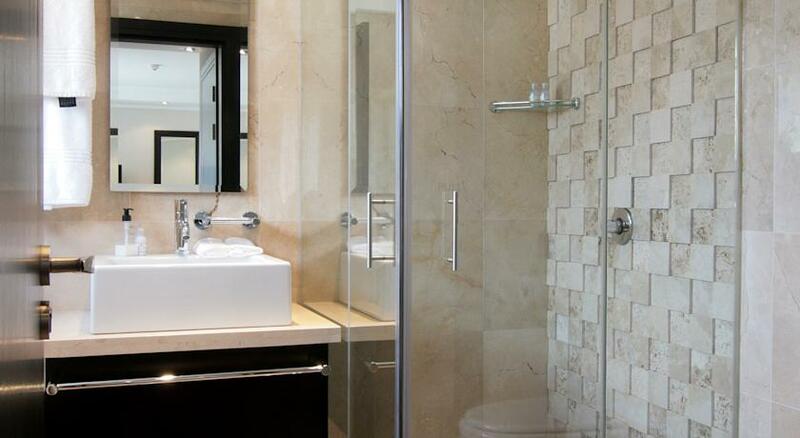 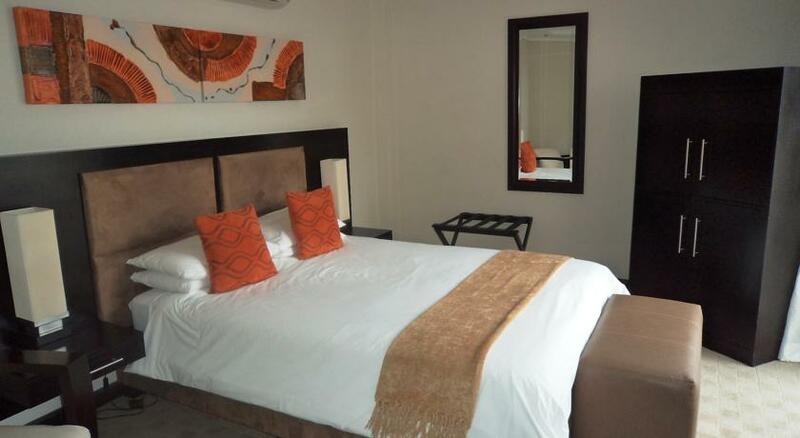 The luxurious en suite rooms are individually designed with African mahogany furniture and original artworks. 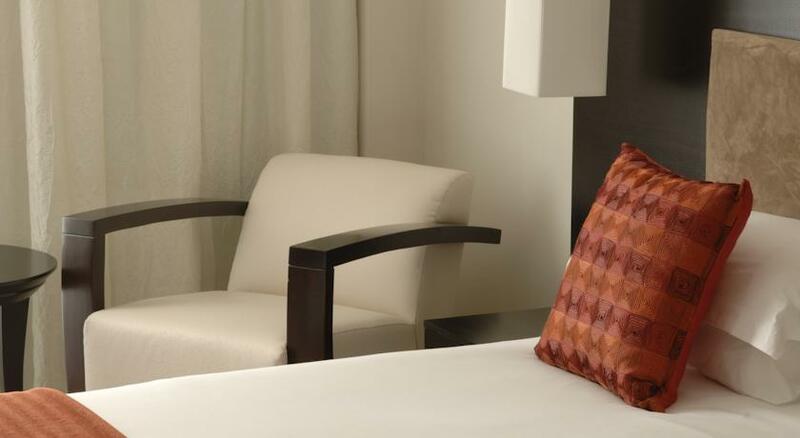 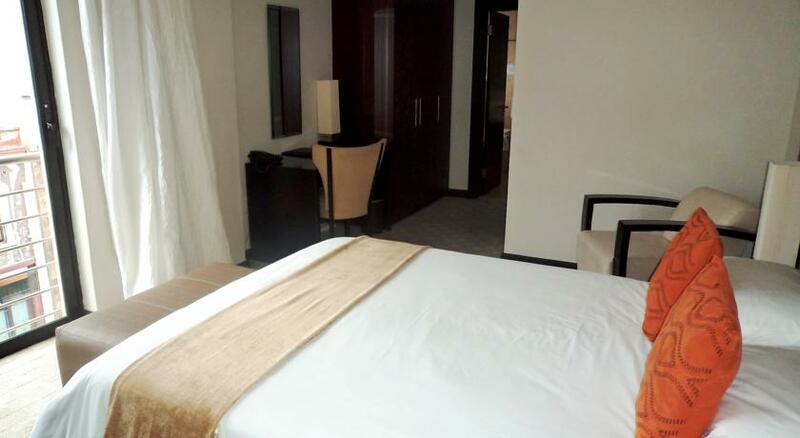 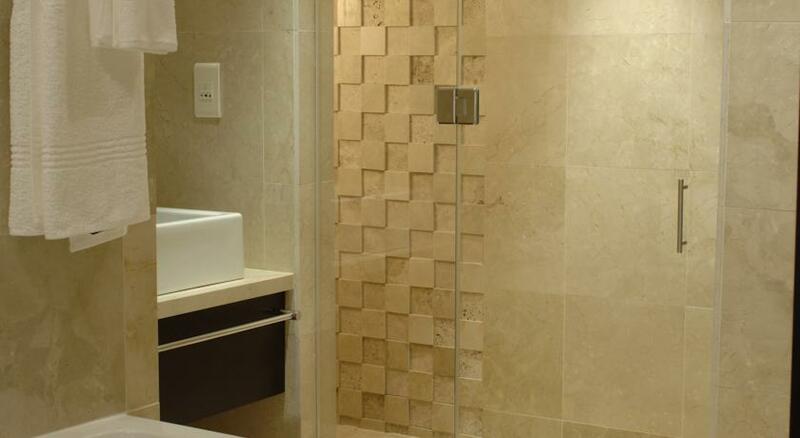 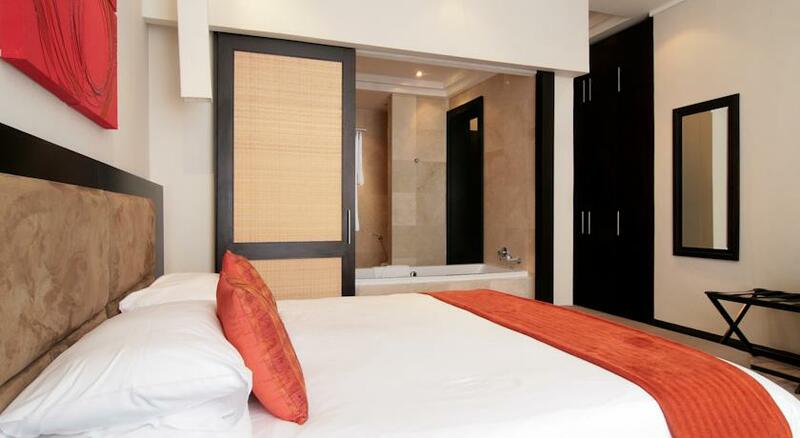 Each room is equipped with state-of-the-art amenities such as Cloud Nine Beds. 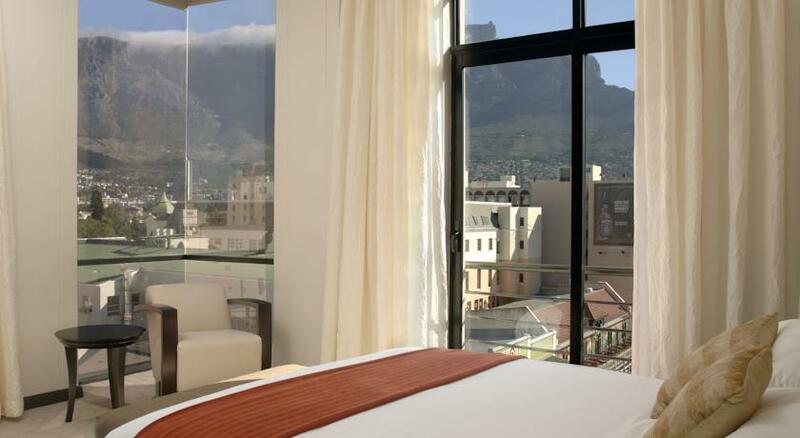 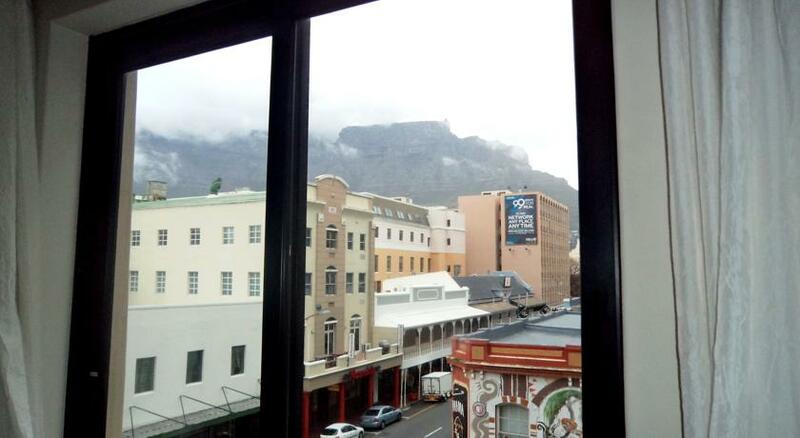 The balconies offer breathtaking views of Table Mountain, Lion's Head and Signal Hill. 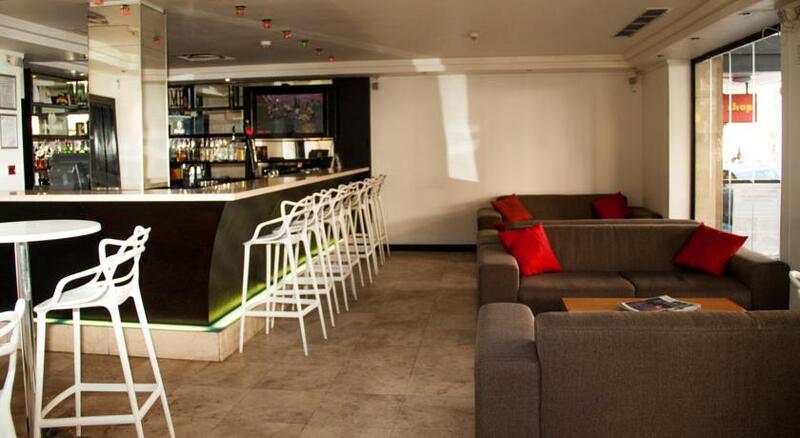 From the reception area, a Bottocino marble staircase with a balustrade in stainless steel, wood and glass sweeps immediately up to the Gallery Café, offering a wide variety of drinks. 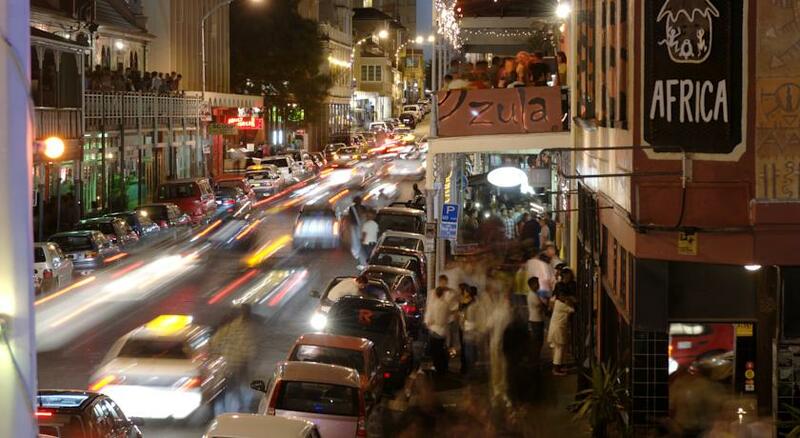 Guests can take a stroll to the many bistros, shops and busy pubs on Kloof Street or spend evenings exploring the vibrant nightlife of Long Street. 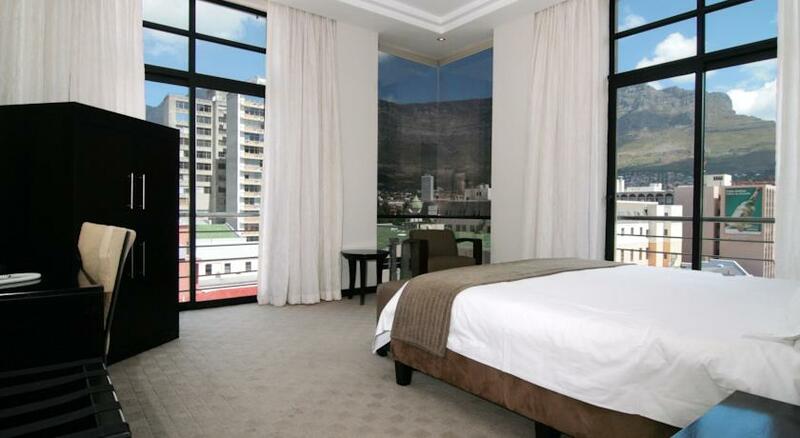 V&A Waterfront and Table Mountain cable-way are just minutes away. 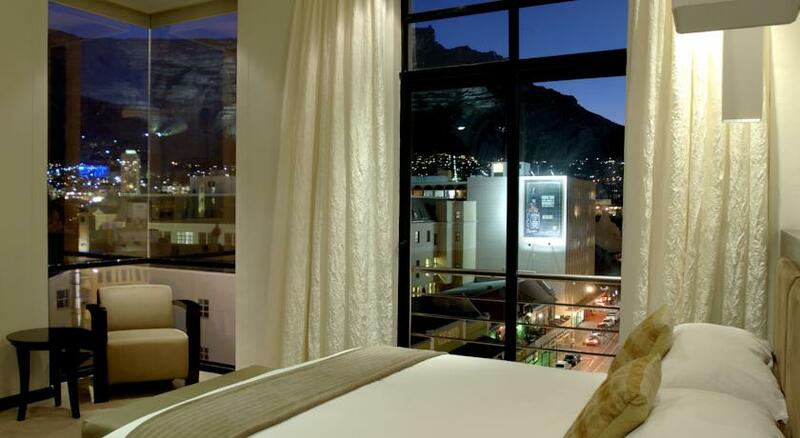 It’s a short drive to the popular beaches of Camps Bay and Clifton. 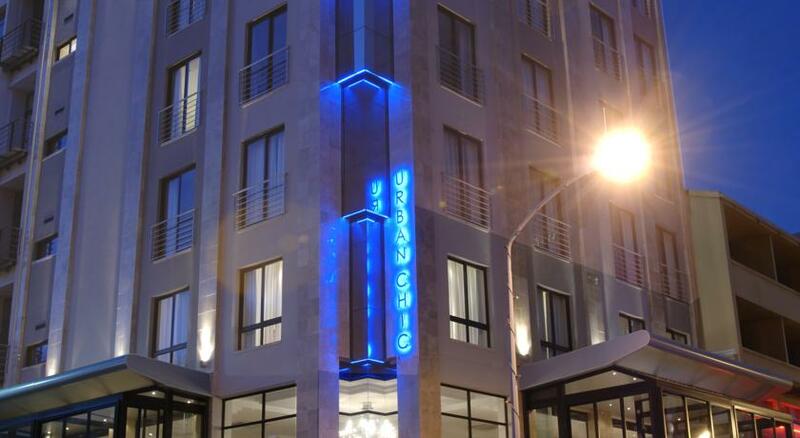 Urban Chic Hotel offers underground parking for hotel guests.